Make Sure Your Home Blooms This Spring! Getting your Waltham home ready to sell starts with a good spring cleaning. Florals and a good thorough cleaning can transform your home into a buyer’s paradise. Here are a few easy steps to prepare your home for the spring market and attract a flood of potential buyers. Welcome your guests with an appealing entrance. The first thing potential buyers are going to do is walk through your front door. Make it warm and welcoming, after all, you are trying to convince them this will soon be their home. An inviting entrance is a key to winning over your buyers. Little touches such as adding a simple decorative floral wreath will do wonders. Clip back any overgrown branches that make be blocking the entryway. If need be, you may want to freshen up the front door with a new coat of paint to stand out from the rest on the block. First impressions really do count. Switch up centerpieces to cater to bright spring colors. Try to keep fresh flowers on the counter, or as a centerpiece to give a fresh welcoming feel to the home. The fresh flower aroma is so enticing. 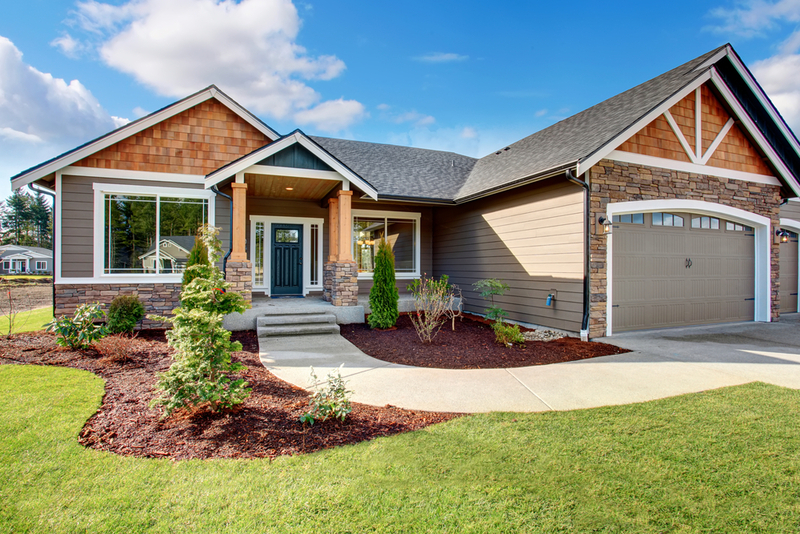 Not only is it a good idea to keep fresh flowers inside, but also make sure your landscape is kept up as well and plant some flowers to add to the curb appeal of the home to draw those buyers in. Allow natural light to come in and light up your home’s natural beauty. Wash all the windows, drapes, curtains, and blinds. A good soak of the blinds and they will look brand new. The smell of the fresh springtime breeze coming through the freshly cleaned windows is sure to create the feel of a cozy home. This can never be stated enough. Buyers want to see a fresh clean home that looks well taken care of. The fewer distractions the better. This is not only a good way to appeal to potential buyers, but it also helps you with the moving process. The sooner you start getting rid of things and organizing, the easier it will when it comes time to move to your new home. If your floors need some extra TLC (tender loving care), give them what they need and refinish them. Make sure your floors are clean and polished. Springtime rain can bring in some muddy shoes. Make sure the floors are always clean and shiny. If it is going to be a rainy day, have a welcome mat for people to wipe their shoes off and a place for them to leave their umbrella while they tour the home. So, remember, there is no such thing as cleaning too much! To stay on top of it, make a list of a few things you can do each day to maintain that clean, like decluttering and always making sure your counters are cleared off and washed. Other things may only need to be done once a week or even less often. If you maintain these cleaning tips, you won’t have to stress, and your home will sell in no time! For other tips and to get your home ready to sell, an experienced Waltham Realtor will ensure you the most success when it comes to selling your home.